They murdered 8 U.S. presidents, 5 Russian czars, the kings of England, France and many other countries, and are still killing. Who are they? THERE CAN BE ONLY ONE OBVIOUS ANSWER! The official history of presidential assassinations depicts them as random events performed by lone nuts who blow their tops and start shooting. But when we look at the pattern of murdered U.S. presidents, a disturbing design emerges. All the U.S. presidents who died in office were all killed by the same mysterious people for the same mysterious reason ~ control of the money supply. 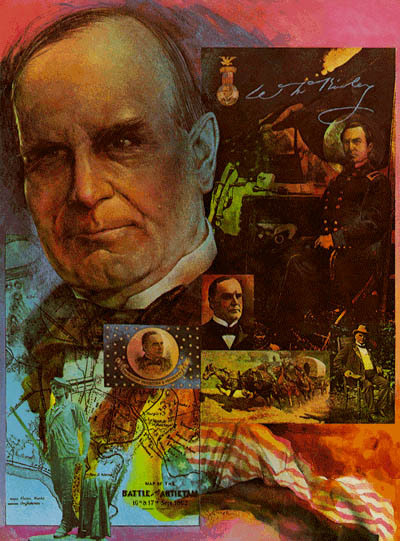 John F. Kennedy, in 1963, was jacked for challenging the hegemony of Israel, the mob, and the Federal Reserve; William McKinley, in 1900, was gut shot for opposing creation of the Federal Reserve; James Garfield, in 1881, was shot in the back shortly after uttering the assessment that bankers controlled everything; and Abraham Lincoln, in 1865, was unceremoniously terminated for creating an independent currency, as Kennedy did a century later. In addition to the four well-known murders of American presidents, four other assassinations ~ William Henry Harrison (1841), Zachary Taylor (1850), Warren Harding (1926), and Franklin Roosevelt (1945) ~ are well documented outside the mainstream record of history, which is controlled by the people who hire these assassins. All were liquidated for opposing the plans of the international bankers who have controlled the world since history began. When you correlate the corpses of national leaders and their cause of death to their public statements, you discover the identity of the killers in every single case is Jewish, even if the actual assassins are non Jewish proxies. This even includes the killing of promising presidential candidate Huey Long in 1935, by a Jewish doctor named Carl Weiss. When it comes to non presidential assassinations committed by Jews, the numbers run into the thousands. Some significant Judeo hits, all of which involved control of the money supply or suppression of other Jewish crime schemes, include Rep. Lewis McFadden in 1933, Treasury Secretary James Forrestal in 1949, and pop superstar Michael Jackson in 2009, all for trying to warn us about the Jewish takeover of the world. But this horrible phenomenon extends far beyond the United States. Four of five Russian czars of the 19th century (as well as a fifth in 1917) were assassinated by Jews ~ the same perfect record Jews own with American presidents. 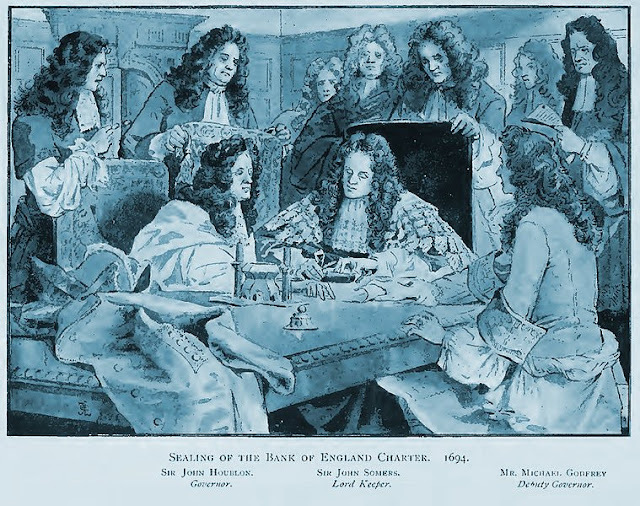 Track this recurring political tool back as far as you like in history ad you’ll find the same circumstances pertain to the assassinations of King Charles I of England and King Louis XVI of France, as well as innumerable kings of countless other countries, as far back in history as you care to look. The first attempted U.S. presidential assassination occurred in 1835, when our 7th president, Andrew Jackson, successfully shut down the national bank, by which the European Jewish bankers controlled America. Would be assassin Richard Lawrence fired twice, but both shots misfired. Jackson promptly beat him with his cane. Our 9th president, killed by doctors. An official report at the time stated Harrison died not of pneumonia, which is the mainstream story, but really died from the treatment he was subjected to for “an ordinary winter cold.” In the Currier lithograph depicting Harrison’s death bed scene, Daniel Webster is shown giving an enthusiastic thumbs up. The August 1841 edition of the Boston Medical and Surgical Journal, published just a few months after Harrison’s death, suggests that it was the medical treatment that Harrison received, and not any virus or bacteria, which caused his demise. Vice President Tyler then broke all Harrison’s campaign promises and became a pariah to both parties. 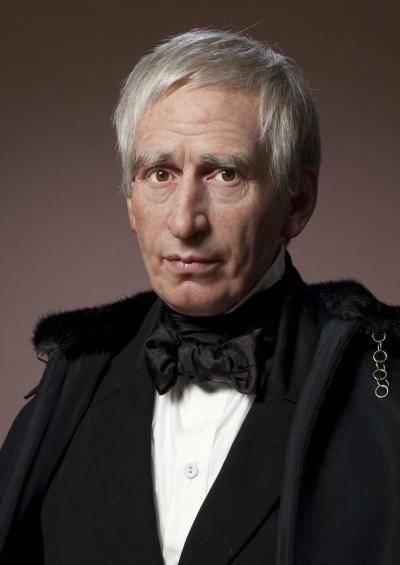 Our 12th president, poisoned by a bowl of cherries and milk. 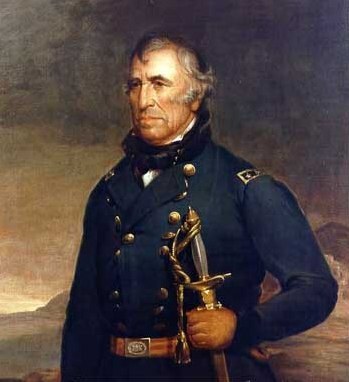 Hero general of the Mexican war, Taylor disagreed with the Democrats over the concept of a strong national bank and opposed the extension of slavery. They exhumed Taylor’s body in 1991 and found traces of arsenic in his bones. Vice President Fillmore reversed all his policies. Remember, 1848 was the year Karl Marx wrote the Communist manifesto and didn’t mention the Rothschilds. Our 16th president, was shot in the head and murdered in Ford’s Theater, Washington. The popular mainstream version is that Lincoln was assassinated by John Wilkes Booth (a Jew) for opposing the plans of Rothschild bankers who were funding the Confederacy. Alternative versions of the story include the Jesuits had him killed out of revenge, Secretary of State Edwin Stanton arranged it, and the Lincoln was really the son of a North Carolina Jew named Springsteen. 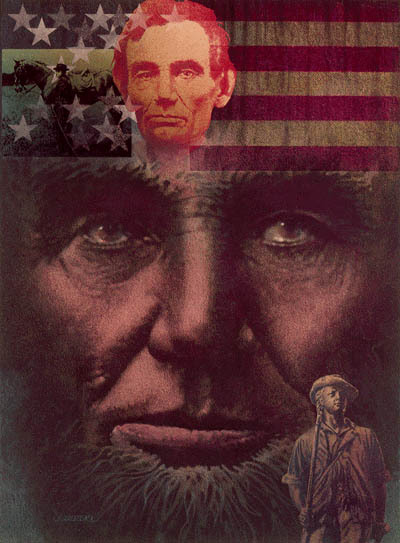 The key fact seems to be the Greenbacks currency Lincoln created when the bankers wanted 36 percent interest on loans to finance the North in the War Between the States. Two weeks later, Garfield was shot in the back by a delusional named Charles Guiteau, who supposedly was miffed about not being named ambassador to France. By the time Garfield died after 2 1/2 months of agony, his doctors had turned a three-inch-deep, harmless wound into a 20-inch-long contaminated canyon stretching from his ribs to his groin and oozing more pus each day. After Garfield’s death his physicians submitted a bill of $85,000 to the Senate. The Senators authorized a payment of only $10,000. Many of them referred to the doctors as quacks. Our 25th president was shot at point blank range in Buffalo, N.Y, by a Jewish anarchist who got his gun from the notorious Emma Goldman in a Brooklyn Workingman’s Hall. Polish Jew Leon Czolgosz pumped two slugs into the president’s stomach at the World’s Fair while the president shook hands with citizens. Afterwards, a speech by Goldman was found in the assassin’s pocket. Our 29th president died in San Francisco after being poisoned for opposing Simon Guggenheim’s oil-related land grab in Alaska. 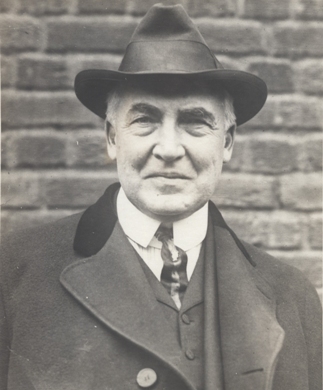 Robust and healthy at age 57, Harding was the first U.S. president to visit Alaska. On the way back, he developed food poisoning. After lingering for a week in a San Francisco hotel room, he suddenly died. Four doctors attending to him could not agree on his cause of death. He was embalmed within the hour. Rumors blamed his jealous wife for avenging her husband’s infidelity, but Harding is most infamous for his complicity in the Teapot Dome scandal, after which his Interior secretary Albert Fall went to jail for selling multibillion dollar oil rights to oilman Harry Sinclair. Our 32nd president was murdered by his top adviser, Henry Morgenthau, for refusing to drop atomic bombs on Japan and his alleged reluctance to support the creation of the state of Israel. One week before his death, in a letter dated April 5, 1945, Roosevelt promised King Saud that he, as president of the United States, would take no hostile action against the Arabs and that the United States would not change its basic policy toward the Palestine issue without prior consultations with both Arabs and Jews. Roosevelt’s policy was reversed by his successor, Harry Truman, who later recognized the State of Israel 11 minutes after it declared itself a nation. 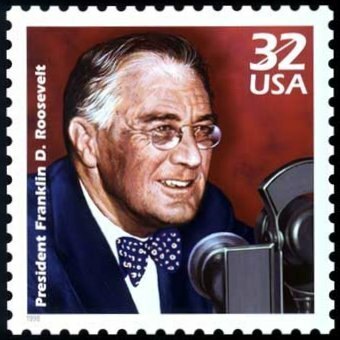 Other numerous reports claimed FDR shot himself. But this well-documented historical pattern of Jewish homicidal mania against leaders who refused to knuckle under to bribes and blackmail extends across much of the world throughout history. After the U.S., the second-most glaring example of the persistence of Jewish killers is what happened to Russia in the 1800s. Jewish anarchists killed all but one of five Russian czars in the 19th century, and culminated their murderous rampage by butchering the last czar and his whole family during the Bolshevik Revolution in 1917, which was wholly the work of Jews funded by well-known Jewish bankers, principally Jacob Schiff, an agent of the Rothschilds. 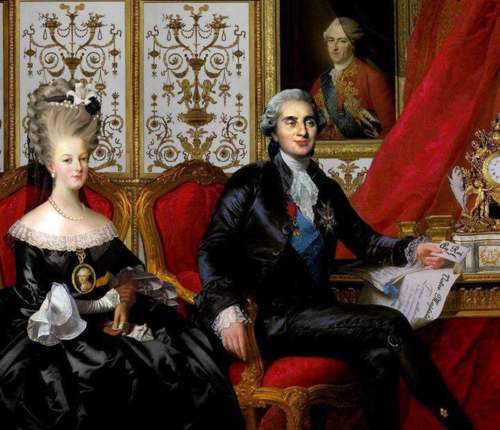 1801: PAUL I.
Catherine the Great was a German woman who engineered the killing of her husband Tsar Peter III and birthed Paul, whose father was her court lover. Paul first married the daughter of the Landgrave of Hesse, who furnished troops to England to suppress the American Revolution. Nevetheless, Paul was a sincere king, who was eventually killed by his mother’s corrupt co-conspirators, as well as his own son. His big mistake appears to have been changing the rules of succession, depriving the nobility of its privileges, and prohibiting women from ever again being named monarch. 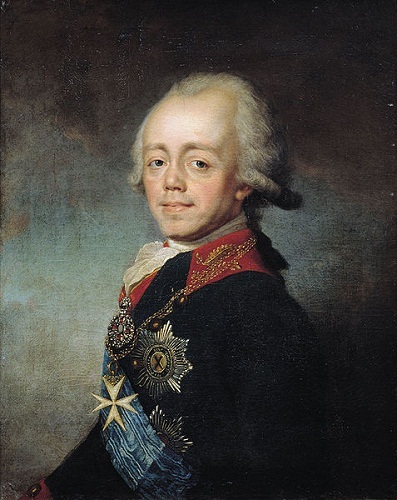 Catherine’s favorite grandson conspired in the murder of his father and, according to official records eventually died of typhus. But Count Cherep Spirodovich reveals that he was poisoned during a lunch with Jews, and never recovered. (p. 114, The Hidden Hand). 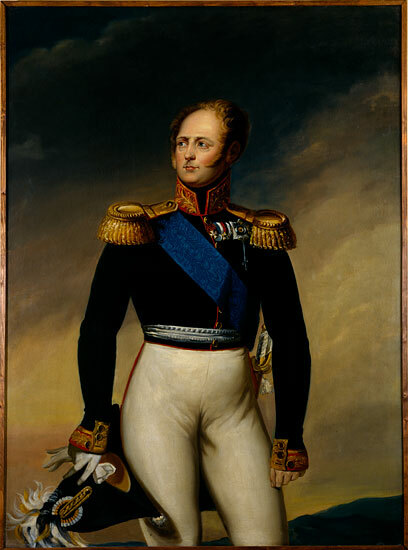 Shortly thereafter, Nathan Rothschild tried to foment revolution in Russia, as his children did in 1830 and 1855. 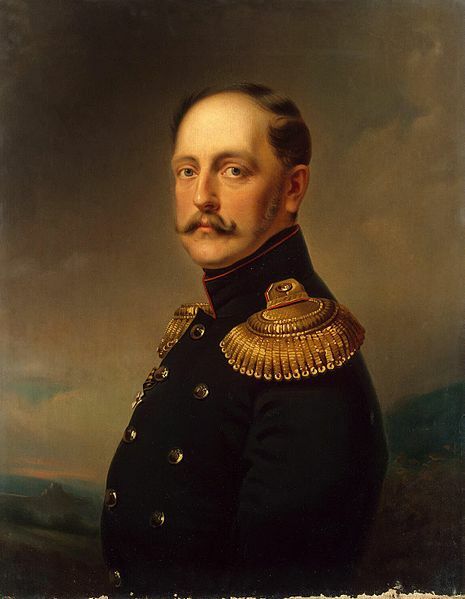 England, France and Germany (by this time, all taken over by Jews: Disraeli in England, the poseur Napoleon III in France, and Bismarck in Germany) all joined together to prosecute the Crimean War in the south of Russia. 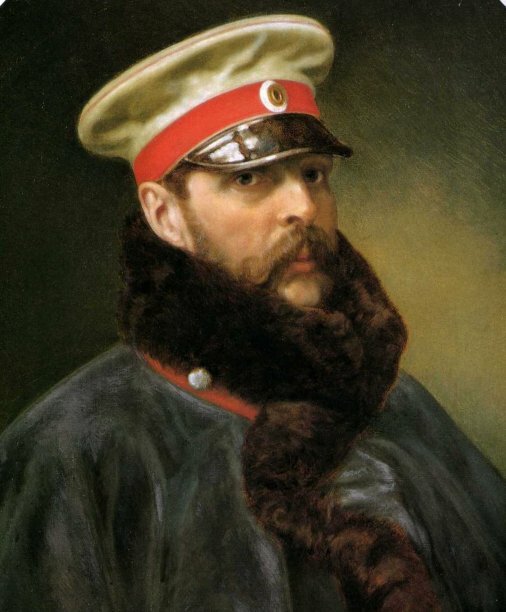 It failed, but two years later, the czar, who had been called a demigod by a number of English writers, was poisoned by his own Jewish doctor. 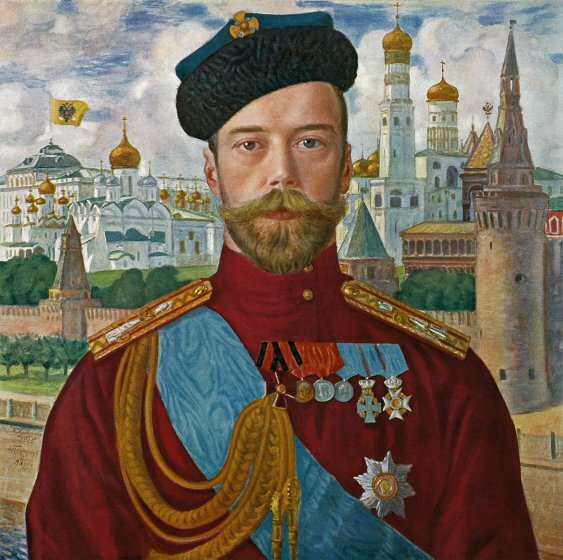 Perhaps the saddest of all was the fate of a handsome prince known as the Tsar Liberator. He freed the Russian serfs in 1861, four years before Lincoln did the same. 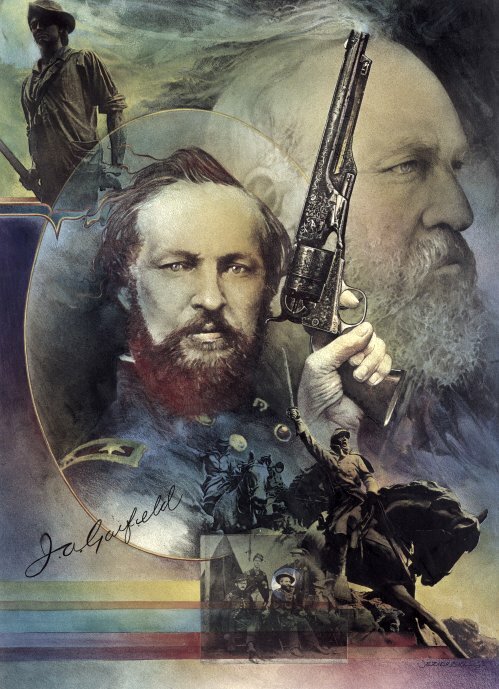 Most notably, he answered President Lincoln’s call for help and sent ships to San Francisco and New York to help save the Union during the War Between the States. Later he gave Alaska to the U.S. for practically nothing. He survived seven assassination attempts before being blown up by the Jews he did his level best to liberate. And it took two bombs to do it: while Alexander was riding in his carriage, a bomb went off devastating a whole neighborhood. The king leapt out to help the survivors, and as he did, another bomb killed him. Russia’s last czar and his family were foully murdered by the Jews who were sent from America by the Jewish banker Jacob Schiff. It was the same thing the Jews had done to Russia for hundreds of years, only this time they succeeded in taking over the whole country.They created the Soviet Union, which killed (ED: at LEAST) 66 million Russian natives. The moral nature of Judaism is so insane that almost a hundred years after the man called a demigod, Nicholas I, was poisoned by his Jewish doctor, the very savage who killed more Russians than any other, Joseph Stalin, was himself poisoned by a Jewish doctor when he was of no more use to the Hidden Hand.In practically every nation on this Earth, the Jewish Hidden Hand has killed legitimate leaders and replaced them with Rothschild-manipulated phonies. This story does not even include most of the world and the sabotage of legitimate governments and monarchies. The list would be too long for one story.As much as I’d like to write more about the Jewish subversion of the 500 year old Habsburg Dynasty, or the intrigues of ancient Greece, Rome and Egypt, let’s just consider two more signal examples of this unending Jewish murder scheme. Jews were expelled from England in 1290, both for typical usurious criminality and for killing Christian children and draining them of their blood for Talmudic rituals. But in the 1600s, Dutch Jewish bankers bribed Oliver Cromwell to overthrow a weak King Charles I, and by manipulating the parliament, Cromwell succeeded. 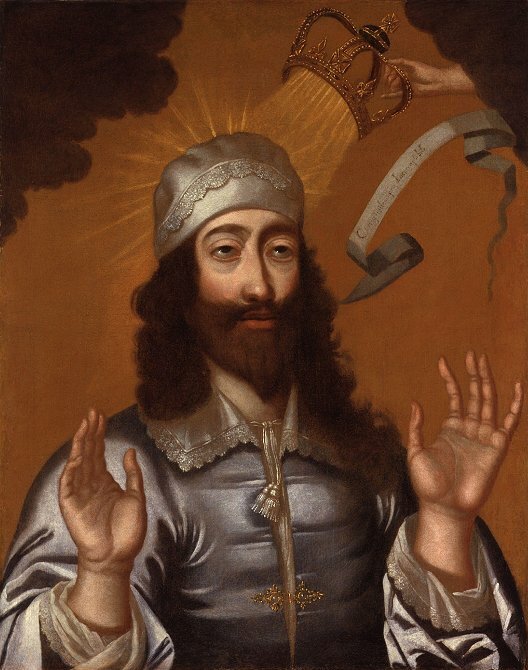 Charles was beheaded. The financial takeover of the world by Jews had begun, and the principal Jewish criminals of the world set up shop in the City of London, where they now coordinate the ruination and enslavement of the entire world. “The first Jesuits were Jews; that mysterious Russian Diplomacy, which so alarms Western Europe, is organized and carried on by Jews ; that mighty revolution (of 1848) which is at this moment preparing in Germany, is entirely developing under the auspices of Jews, who almost monopolize the professional chairs of Germany”. So there you have the basic story of the greatest assassins the world has ever known, who have destroyed all the great nations of the world by their manipulations and corruptions. Today, under the white noise coma of public media completely controlled by Jews, we have two U.S. presidential candidates whose staff are dominated by warmongering Israeli Jews and corrupt Hebrew bankers. The world has been poisoned, and most societies destroyed, by the most evil people ever to walk the Earth ~ Talmudic Jews. Until the Jews are utterly destroyed, and all traces of their perfidy and perversions totally erased, the world will never know peace.